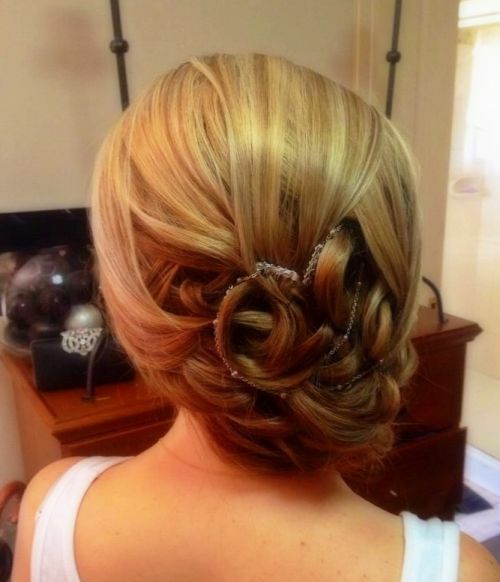 Joanne is a freelance qualified hairdresser located in the south eastern suburbs, specialising in Hair Ups, Vintage Hairstyles, Curls, Braids, for Weddings, Debutante's, Formals & Special Occasions. Clip in Hair extension application. Having 8 years experience in the hairdressing industry, Joanne is professional and punctual, leaving an excellent impression on her clients. PRICES: WEDDINGS: Bridal Hair $85 Bridesmaid $75 Flower Girl (Ages 2-10) $50 Blow Wave (Long) $75 Blow Wave (Short) $65 Mother of the Bride (Hair Up) $60 Mother of the Bride (Blow Wave) $50 FORMALS/DEBS: Formal/Deb Hair up $85 Curls only (no pinning) $70 SPECIAL OCCASIONS: Hair Ups $85 Curls only $70 Highly experienced in Application of Clip-in Hair extensions for Hair Ups/Loose Curls for any occasion. Travel a Fee of $15 for locations outside of South East Melbourne. Please Call for a free quote & consultation over the phone! Joanne: 0422 643 752 Early bookings preferred as no guarantee of availability is promised on short notice, due to appointments filling up. Affordable hair braiding in melbourne. Specialists in African braiding, tree braids, pick 'n' drop, beaded braids, Bali type braids, micro braids, cornrows, sew-in weaves & extensions. Mobile service available. Extensions available or you can provide your own. 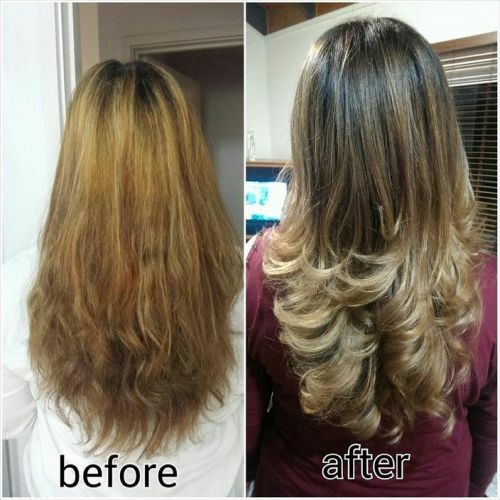 Services include All Hair services from colour and cuts to styling and bridal upstyling. Master Eyebrow technician and Master Makeup Artist. Spray Tanning will be available soon. Waxxing is available for men and women.